Ubuntu 14.04 "Trusty Tahr" has just been released. 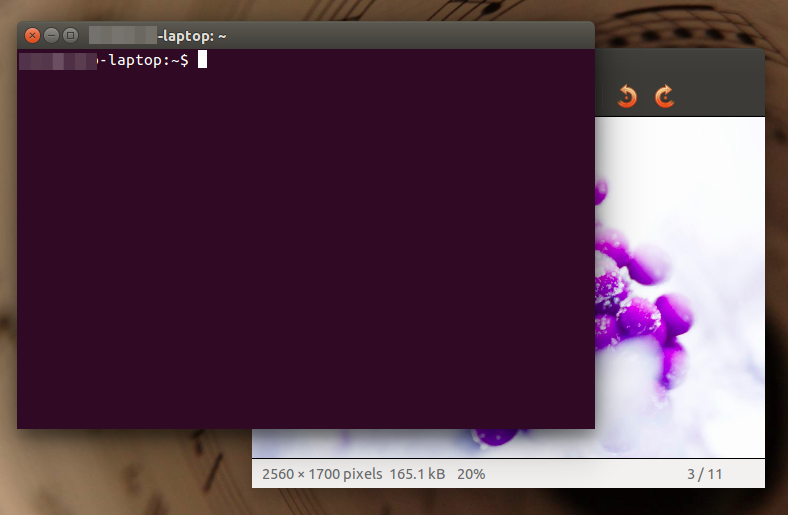 This is the second Ubuntu LTS release which will be based on Unity desktop. I have been using it for more than a month now and my experience with the new Ubuntu 14.04 has been exceptionally good so far. And unlike previous LTS releases, there are a truck load of major as well as minor changes. Meet the 15 new Ubuntu 14.04 features and changes that will help you make the final switch. 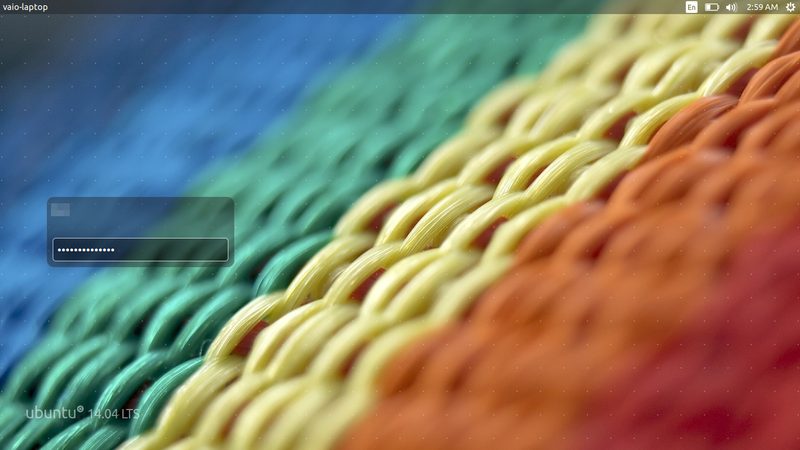 New Lock Screen: Ubuntu finally gets a revamped lock screen. The previous lock screen looked like something out of the 90's to be frank. Thankfully the new updated lock screen not only looks good, but actually loads faster and thus easier to use! Locally Integrated Menus (LIMs): Time to say good-bye to global menus already? Not yet. But locally integrated menus is provided as an optional feature now which is nice. A lot of people with larger displays have been asking for something like LIMs since the introduction of global menus. More details, screenshots and videos here. 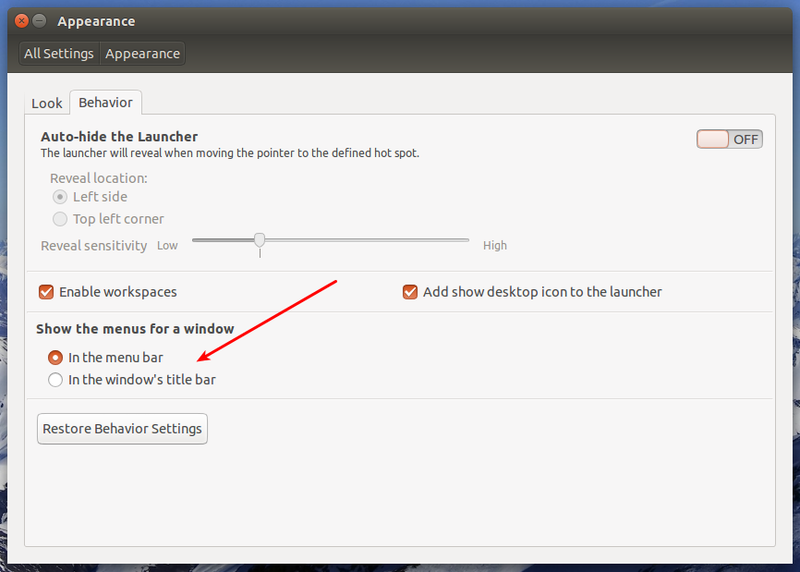 Click to Minimize: I have accidentally clicked on apps on Unity launcher expecting the minimize action. I'm sure that many among you must have done the same. Well, our "clicks" has been answered. 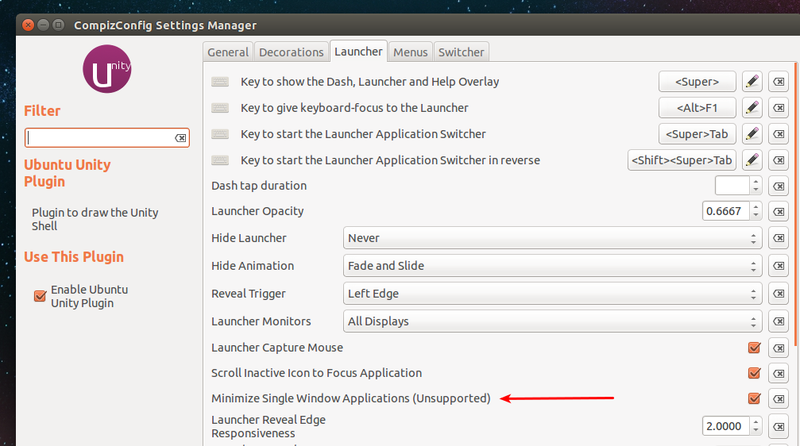 The latest iteration of Compiz Config Settings Manager (CCSM) has the Click to Minimize feature in the Launcher settings as an experimental addon. Details & Video. Click to Spread: In fact, this feature is like an extension of Click to Minimize action. When more than one instances of the same Window/App is opened, you can click on its launcher icon in order to initiate the spread animation. 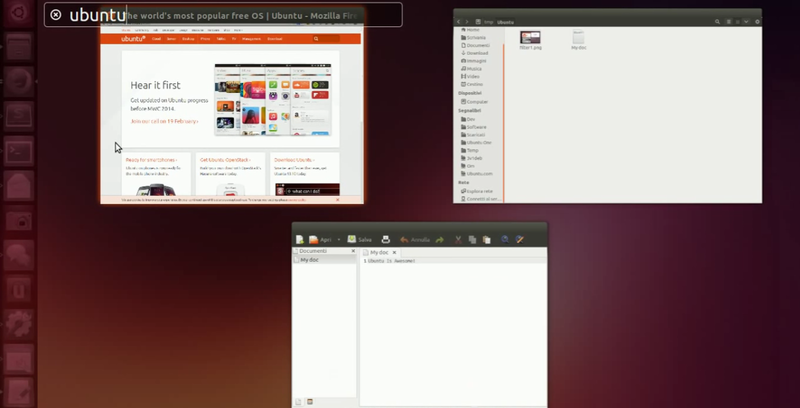 Borderless Windows: Ubuntu's new borderless theme for window decorators look absolutely gorgeous. 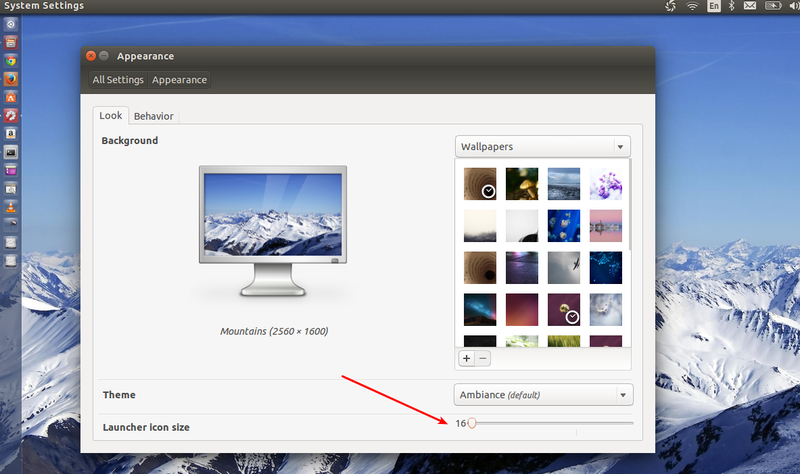 The default Ambiance and Radiance themes will be borderless in Ubuntu 14.04 LTS "Trusty Tahr". Further details here. New LIM settings: Locally Integrated Menus are not default yet, but you can easily enable it by going to Settings - Appearance. See screenshot. Sound Settings: If you've ever used VLC media player, you know what this means already. Ubuntu 14.04 LTS have the capability to raise volume beyond 100%. New Wallpapers: 11 new community contributed wallpapers. Download them here. Keyboard Filtering in Unity Spread: We did mention the arrival of Click to Spread feature before, but there's a small twist to the tale. 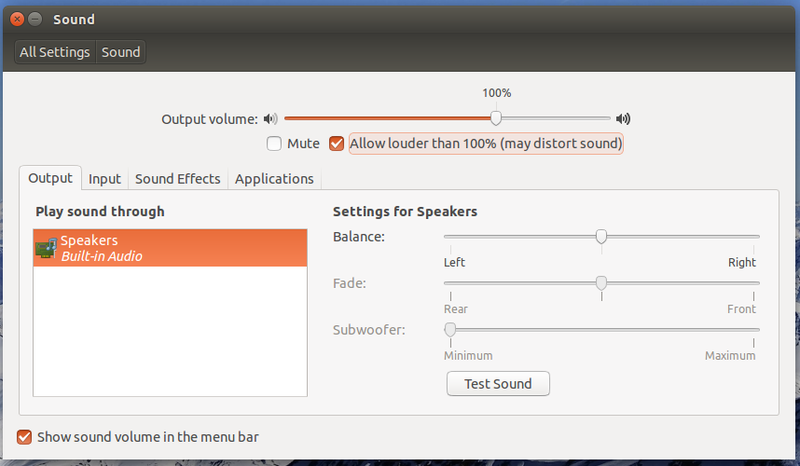 Ubuntu 14.04 LTS has also added keyboard filtering for Unity Spread feature. Video preview. Even more Launcher customization: You can now resize the launcher to a miniscule 16px value. Not that it is a very useful feature 'n all, but the more customizing options the better. Nautilus Type-Ahead feature: Very recently, a feature that has been an integral part of Nautilus for a long time was dropped unceremoniously. 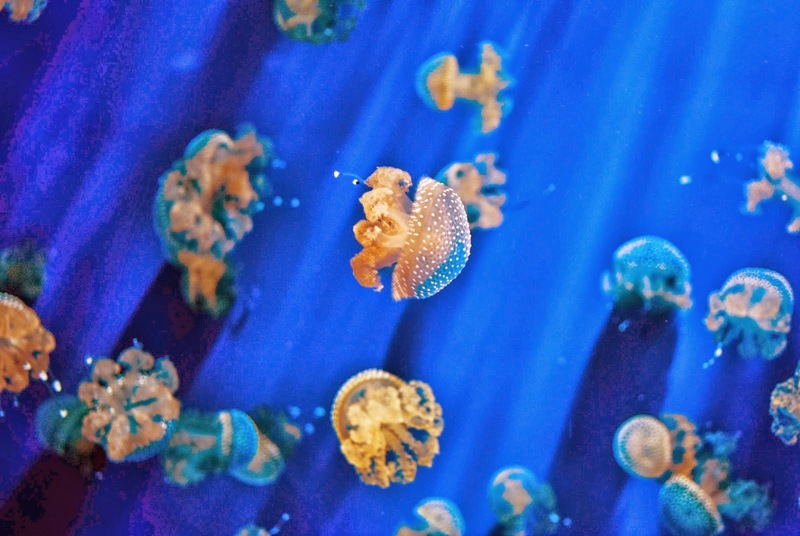 Remember when you could simply start typing a file name in Nautilus and the focus automagically will be on that file/folder with that name within a particular directory? Well the feature was called type-ahead, and it is back on Ubuntu. I can already hear many sighs of relief out there. 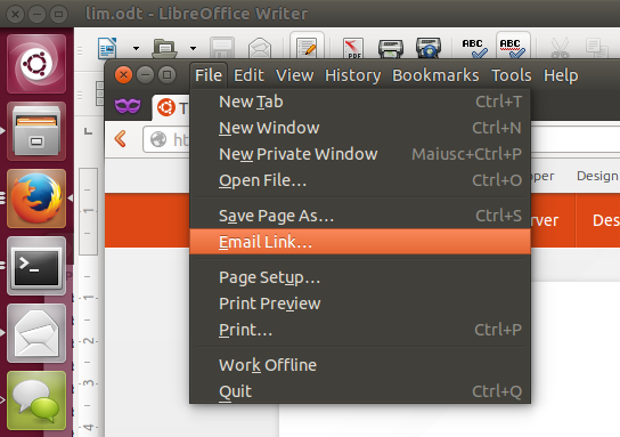 Backspace Key in Back in Nautilus: A previous Ubuntu release replaced the Backspace keyboard shortcut with ALT + Backspace in order to 'go back' a directory in Nautilus. I regarded it as one of the most regressive moves ever, and using Nautilus ever since has been a pain. All that is going to change for good now, Backspace key is the shortcut again! Better Support for Hi-Res Screens: Ubuntu 14.04 LTS codenamed "Trust Tahr" will have support HiDPI/Retina displays. A little bit delayed but still a welcome move. Ubuntu One file Service discontinued: Effective from 1st June 2014, Ubuntu One file support will be discontinued. It is no longer possible to purchase storage or music from the Ubuntu One store. The Ubuntu One file services apps in the Ubuntu, Google, and Apple stores have been removed. More information regarding the shut down can be found here. SSD TRIM Support added: "Finally, SSDs are now being trimmed automatically out of the box. Embarrassingly late, but at least in time for 14.04 LTS," posted Martin Pitt, a leading developer at Canonical, on Google+. Basically, TRIM allows an operating system to inform a solid-state drive (SSD) as to which blocks of data are no longer considered in use and can be wiped internally. More on the subject here.